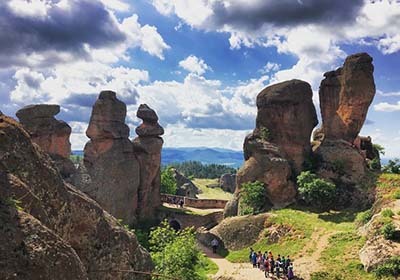 This one day tour allows you to witness one of the natural wonders of Europe and learn more about the history and culture of the picturesque Northwest of Bulgaria! 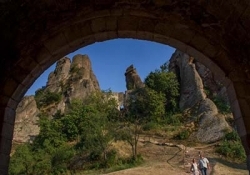 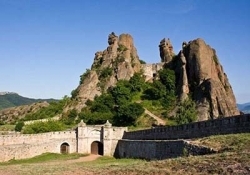 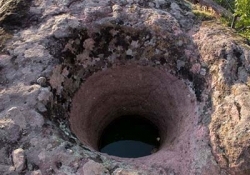 After a 3 hour transfer you will reach the town of Belogradchik. 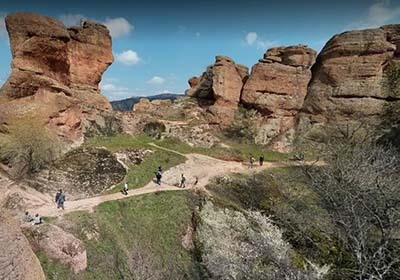 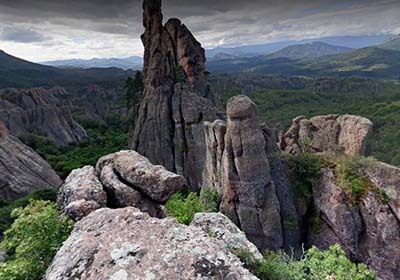 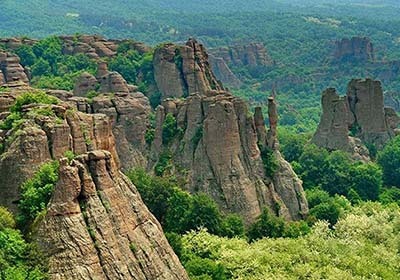 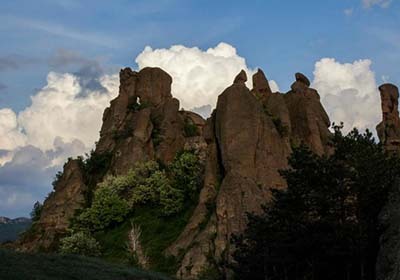 The Belogradchik massif is a group of strange shaped sandstone and conglomerate rock formations, located on the slopes of the western Balkan Mountains. 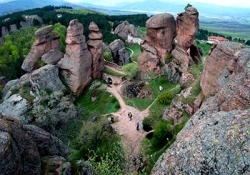 The rocks vary in color from primarily red to yellow and some of the rocks reach up to 200 meters in height. 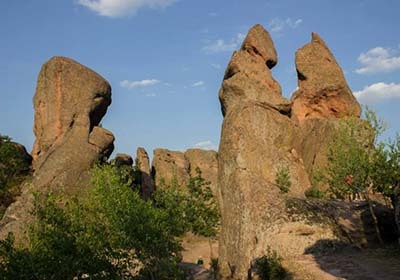 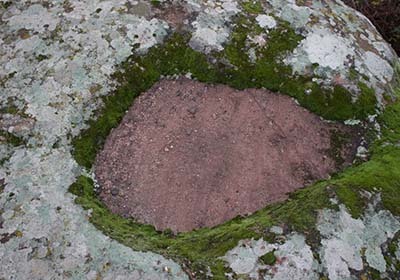 Many of the rocks represent fantastic shapes and are associated with interesting legends. They are often named after people or objects they are thought to resemble. The Belogradchik Rocks have been declared a Nature Landmark by the Bulgarian government and are a major tourist attraction in the region. Belogradchik Fortress is situated at a distance of 1.5 kilometers from the town of Belogradchik among the renowned rocks. 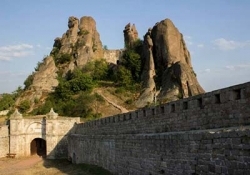 It is a fortress that existed since the Roman times. In 1st – 3rd century AD the Romans built roads across the new provinces of the empire on the Balkan peninsula, as well as some fortresses to guard them. 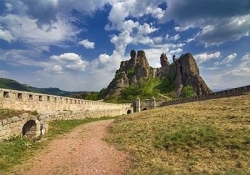 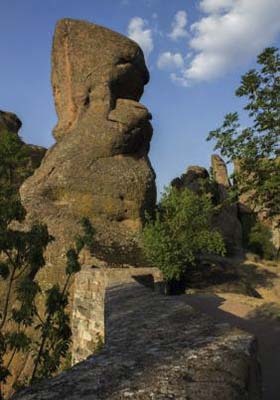 The mission of Belogradchik Fortress was to control the road from the town of Ratsiaria (nearby today’s village of Archar). 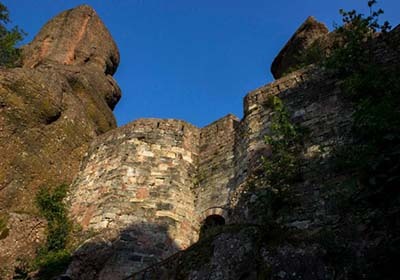 The Romans constructed the highest part of the fortress, called The Citadel. 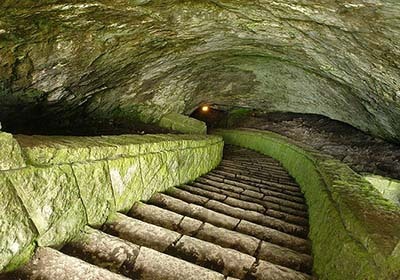 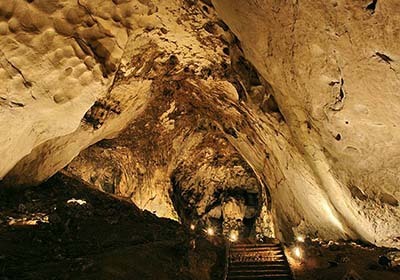 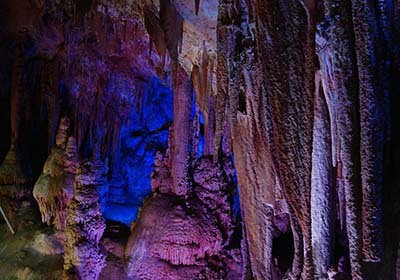 Along with the rocks and the fortress you can also visit the caves Magura and Venetsa, which are in the same area. 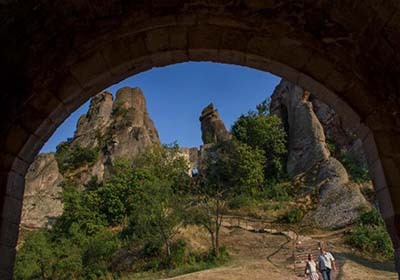 Magura is situated on the northern slopes of the western Balkan Mountains near the village of Rabisha. 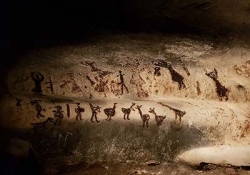 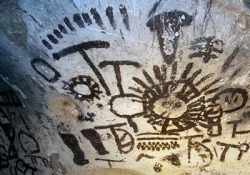 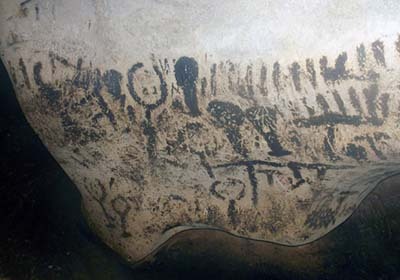 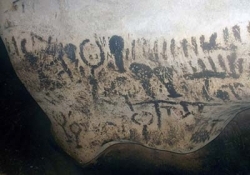 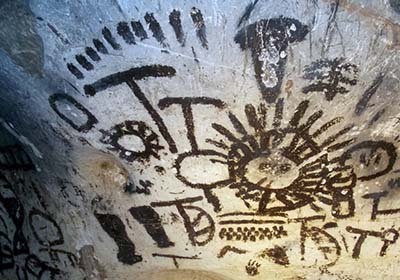 It contains prehistoric wall painting dated between 10,000 and 8,000 years ago. In 1984 the site was induced into UNESCO's World Heritage Sites tentative list. 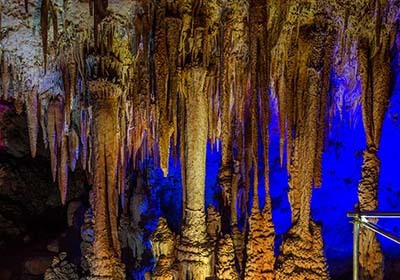 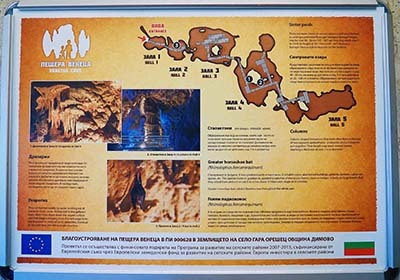 Venetsa cave is situated in the western Balkan Mountains, at 14 km to the east of the town of Belogradchik and 3 km to the south of the village of Gara Oreshets. 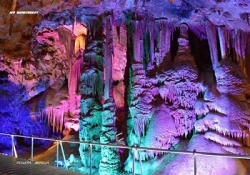 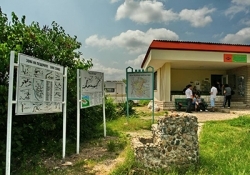 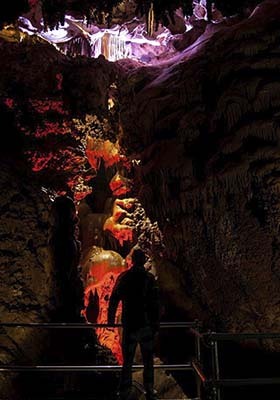 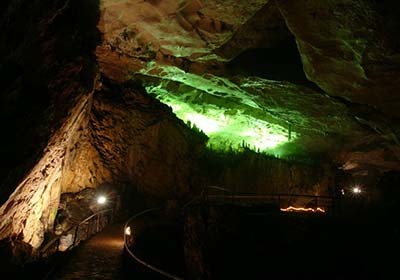 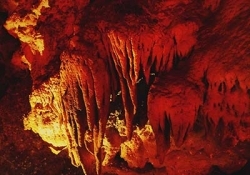 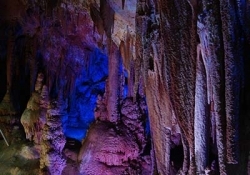 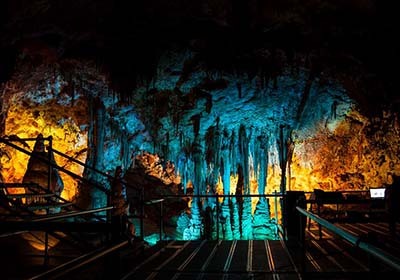 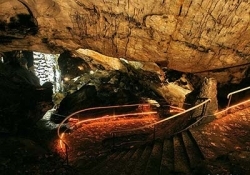 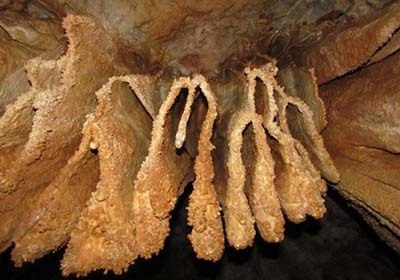 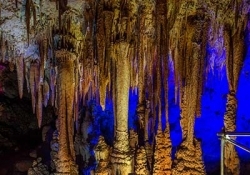 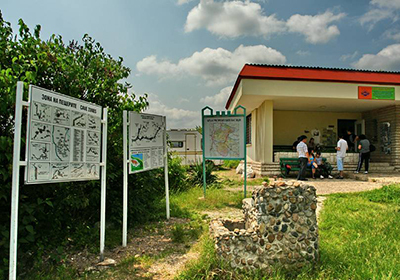 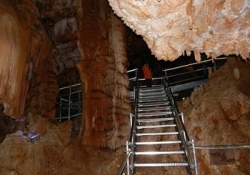 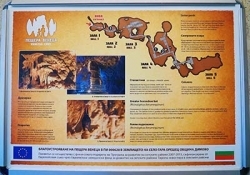 It was opened for tourists in 2015 and is the most recently inaugurated show cave in Bulgaria. 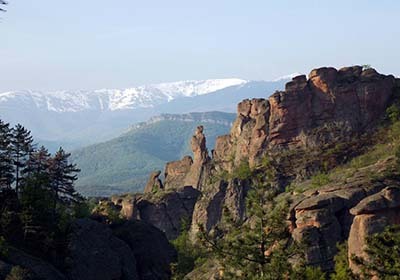 Afterwards we will back to Sofia.